Earlier this week, Congresswoman Alexandria Ocasio-Cortez made headlines with a really sharp Watchmen quote, and now, a state legislator from New York is breaking in his new, fancy digs with some choice music from Spider-Man: Into the Spider-Verse. 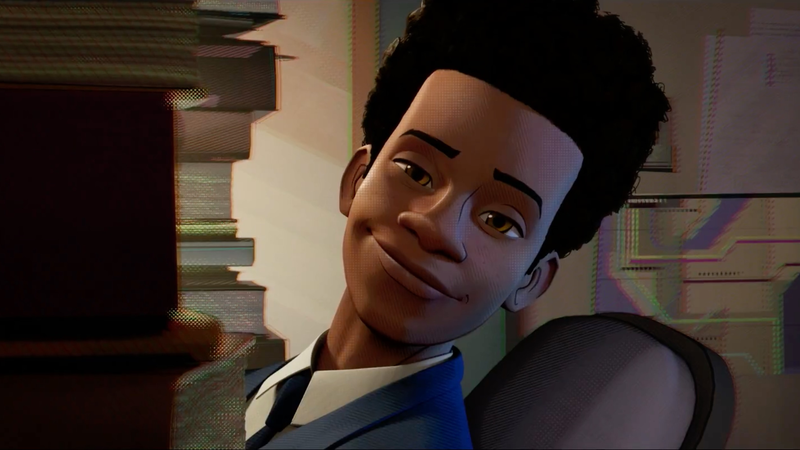 Jamming to “Sunflower,” notably, is precisely what Miles did as he packed for school at the beginning of Into the Spider-Verse. Like hero, like politician. Here’s hoping he knows the words, though.